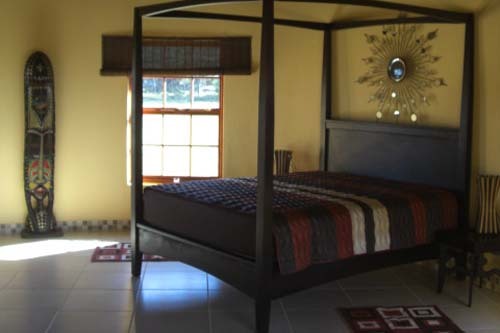 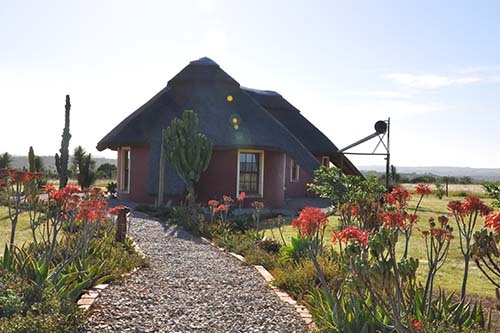 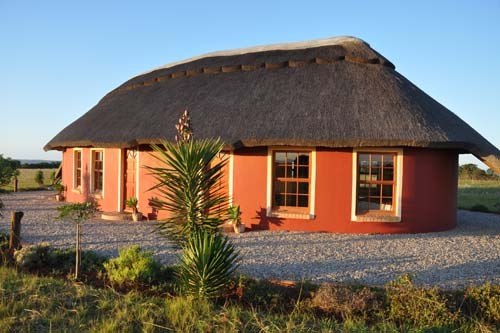 The Guesthouse has 3 luxurious spacious double rooms with en-suit bathrooms, overlooking the Nazar valley. 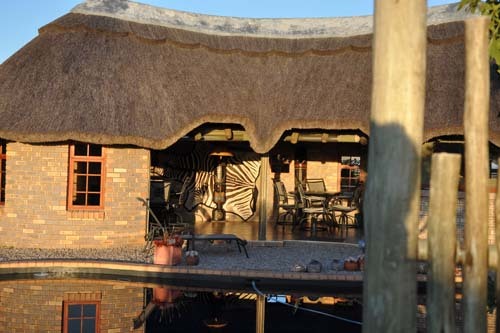 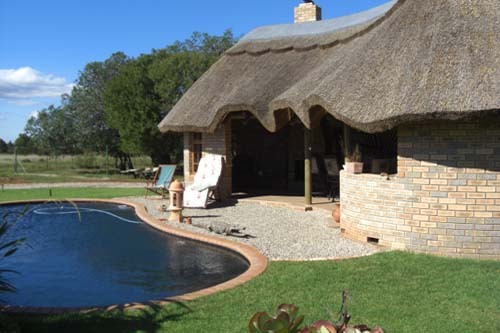 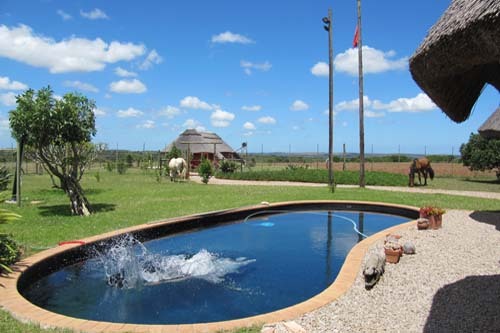 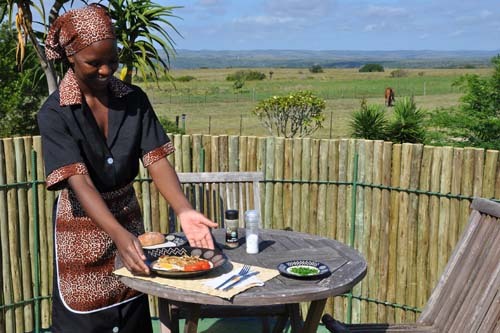 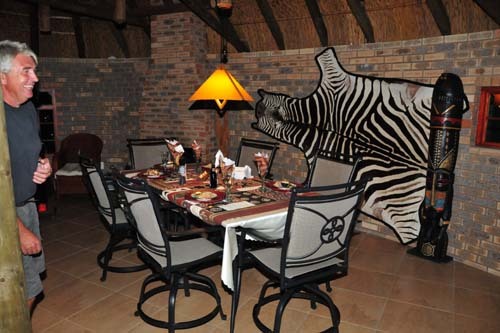 The LAPA: Breakfast, dining and entertainment area with an open fireplace. 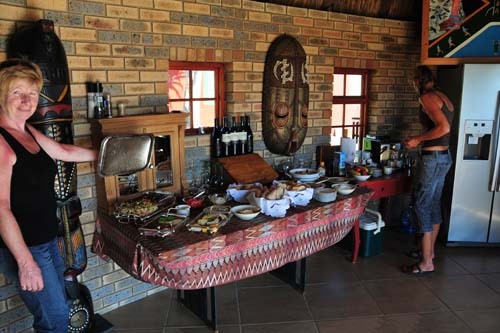 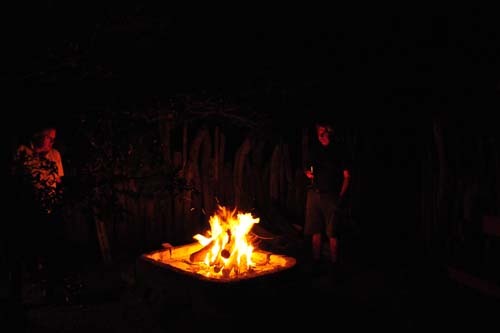 You are welcome to enjoy the rustic Braai (Barbecue) area.